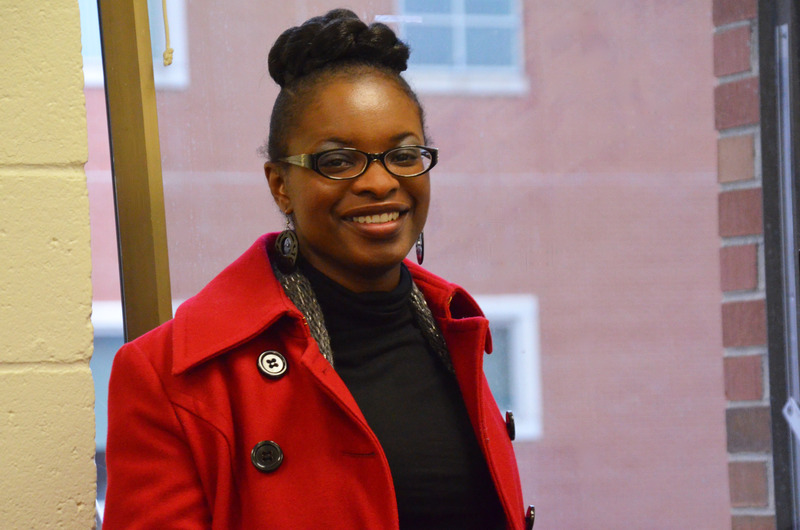 Counselor Education doctoral student Juanita Barnett was recently awarded the NBCC Minority Fellowship award. This is a highly competitive fellowship which recognizes academic and leadership potential as well as potential to contribute in the student’s area of specialization. Barnett is in her second semester at Auburn. She moved to the area from Miami with her husband, Dr. Cleon Barnett, who is a physics professor at Alabama State University in Montgomery. Barnett’s major professor is Dr. Jamie Carney. 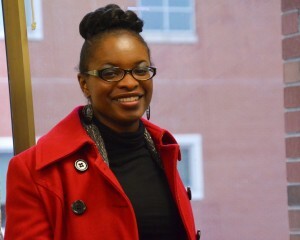 She hopes to be a counselor educator upon the completion of her doctorate.